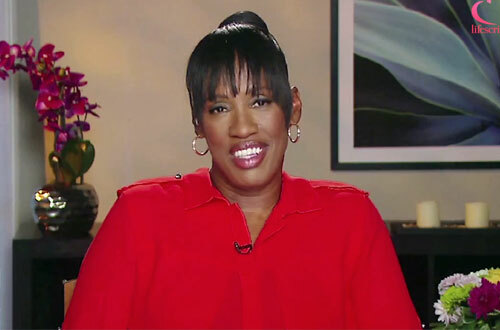 Jackie Joyner-Kersee is a three-time Olympic Heptathlon Gold Medalist. She won a silver medal in the heptathlon in the 1984 Olympics and gold medals in the 1988 and 1992 Games. She also won a gold medal in the long jump in 1988 and a bronze at the 1992 Olympics. Joyner-Kersee is the heptathlon world record-holder and American record-holder in the long jump. She won three gold, one silver, and two bronze Olympic medals, in those two different events. PFP Sports & Celebrity Talent Agency is a top booking agent for motivational sports speakers and celebrities. If you would like to book Olympic athletes like Jackie Joyner-Kersee for a speaking engagement, personal appearance or special event, you can request Jackie Joyner-Kersee agent and speaker information from PFP Sports & Celebrity Talent or call 800.966.1380.